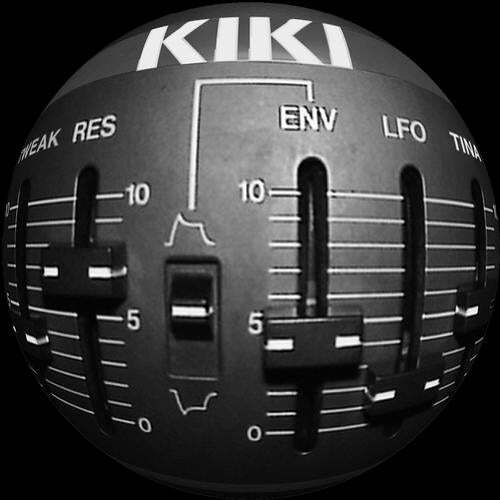 Previously released on KIKI Records, all mixes have been digitally re-mastered. Mike Mucci & Alan T get back to work following the hugely popular "The Door" on SFP Records. Pumping tribal beats and tweaky synths lay the ground work for Alan T's signature rantings. For the house-heads, a loopy disco-flavored Da Mooch Dub rounds out the package.